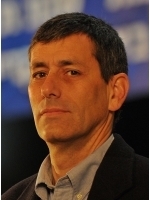 Yoav Limor is the senior defense correspondent for Israel Hayom daily newspaper, and host of the morning show on Channel 2 TV. 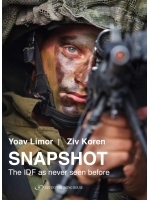 Limor is a veteran military correspondent who has covered the Middle East conflict for the last thirty years. He presents daily news and commentary. He began his career at the Israel Defense Forces magazine. He then joined Maariv daily newspaper as a political correspondent and as senior European correspondent, based in London. In 2003, Limor moved to Channel 1 TV, where he hosted a political talk show and served as reporter and commentator covering defense issues. He appears regularly on many media outlets in Israel and around the world.